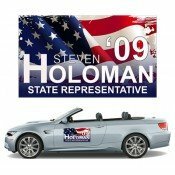 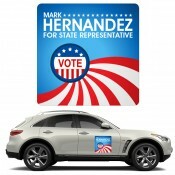 Custom car magnets will literally transform any car into a moving billboard to advertise your products and get your brand well seen all over the city. 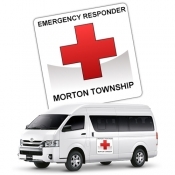 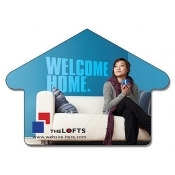 They are simply great for advertising on any flat or moderately curved surface of the vehicle and are reusable too. 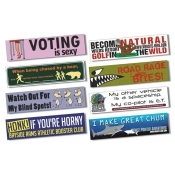 These UV coated outdoor magnets for cars and trucks are perfect for expressing a wide gamut of expressions, brand information and awareness messages. 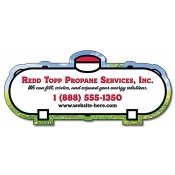 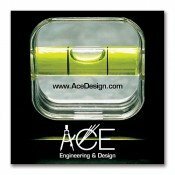 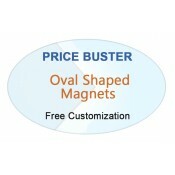 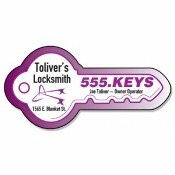 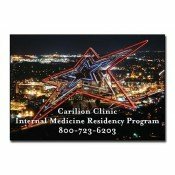 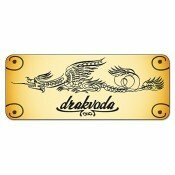 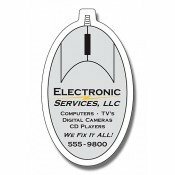 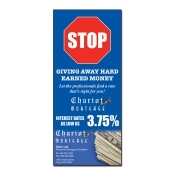 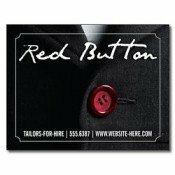 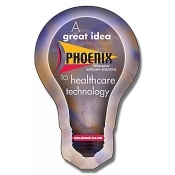 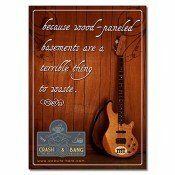 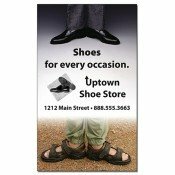 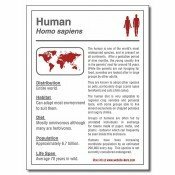 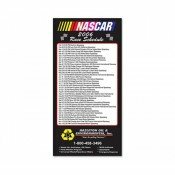 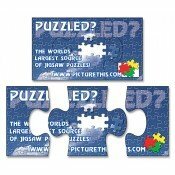 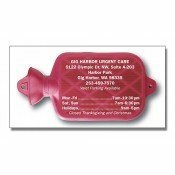 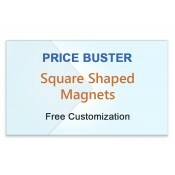 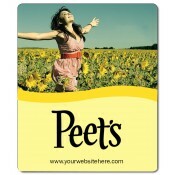 Popularly referred as outdoor magnets, these are tested to offer great service in adverse atmospheric conditions. 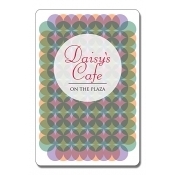 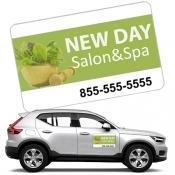 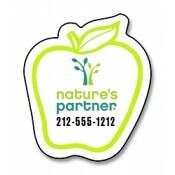 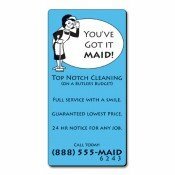 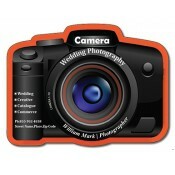 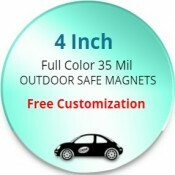 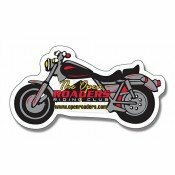 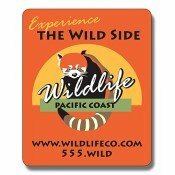 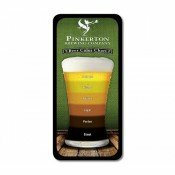 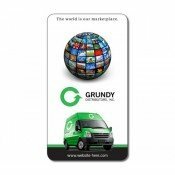 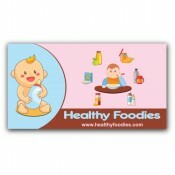 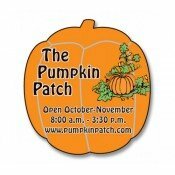 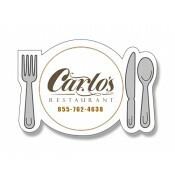 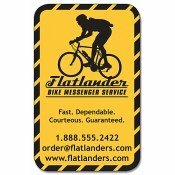 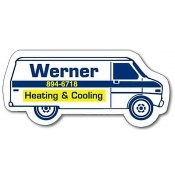 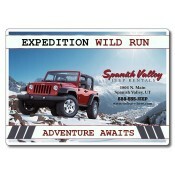 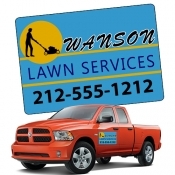 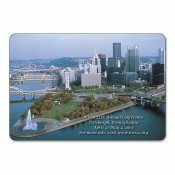 Reusable and designed for the outdoor weather conditions, these full color vehicle magnets will get your brand well seen. 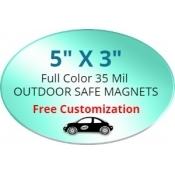 Our custom outdoor magnets are made from 30 MIL thick magnetic material tested for high durability and resistance from atmospheric adversities. 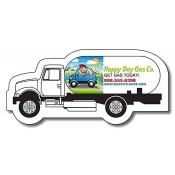 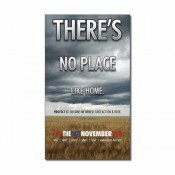 These printed vehicle magnets bear UV safe coating that will prevent it from fading when subjected to sun, water or storms. 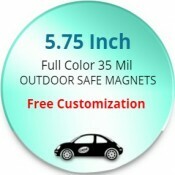 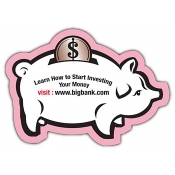 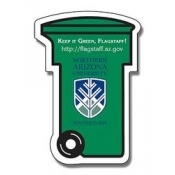 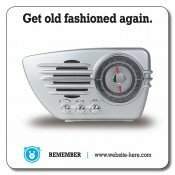 Personalize these outdoor safe magnets with your unique brand message and see how these full color magnets will grab the attention of everyone around – no matter whether the car is moving or parked. 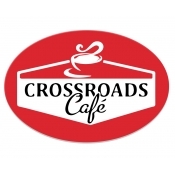 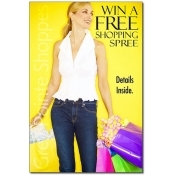 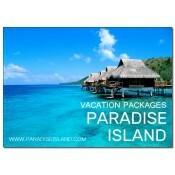 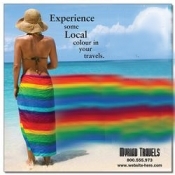 Printed in strong and bold colors, they ensure high brand visibility even from a long distance. 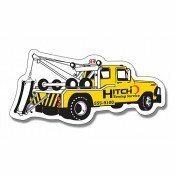 Outdoor magnets are also suited for businesses that have a fleet of service vehicles as these can be taken off and fixed easily without damaging the surface of the vehicles. 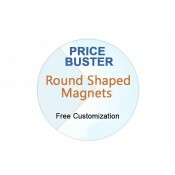 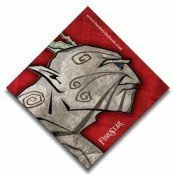 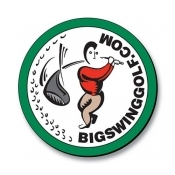 We only use USA Made quality sheets that are strongly magnetized to the highest quality standards, so you need not worry about these magnets getting thrown off during winds. 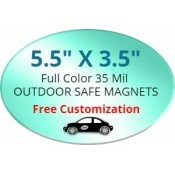 If used with little care, all these outdoor safe magnets can serve couple of years! 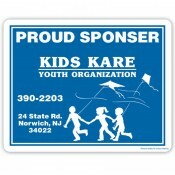 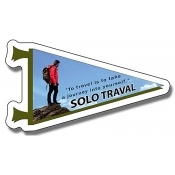 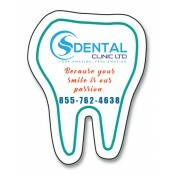 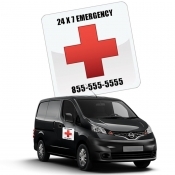 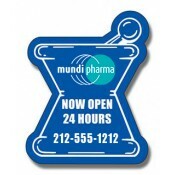 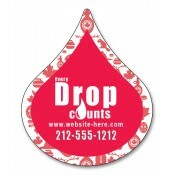 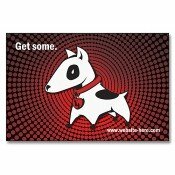 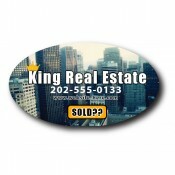 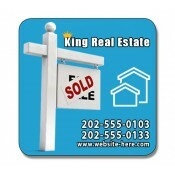 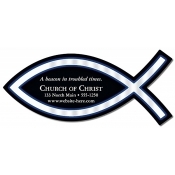 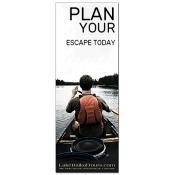 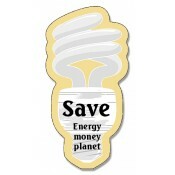 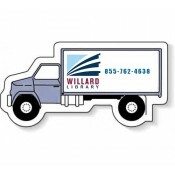 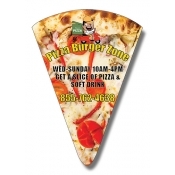 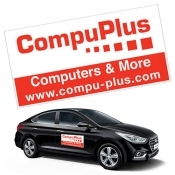 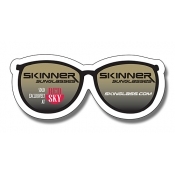 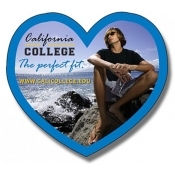 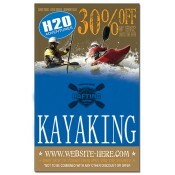 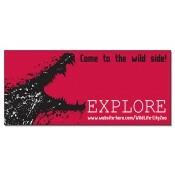 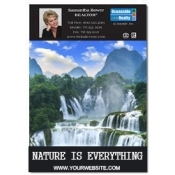 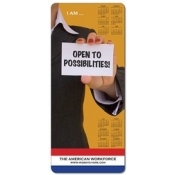 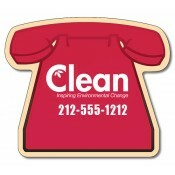 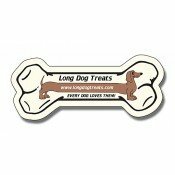 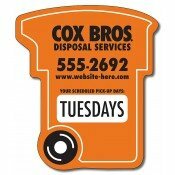 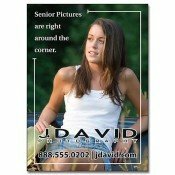 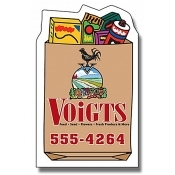 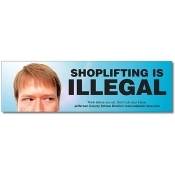 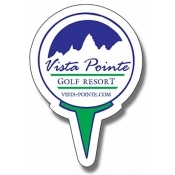 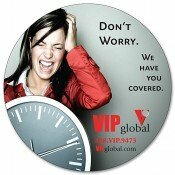 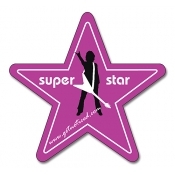 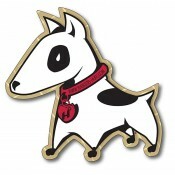 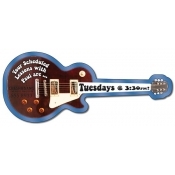 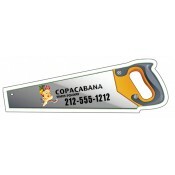 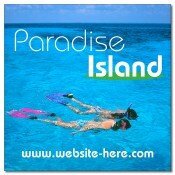 We offer a vast collection of printed outdoor magnets for vehicles in various shapes and sizes. 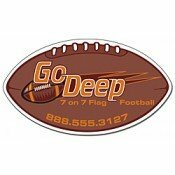 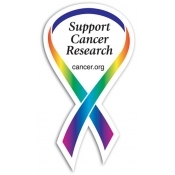 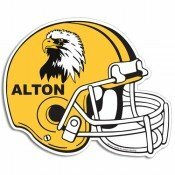 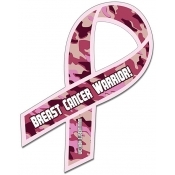 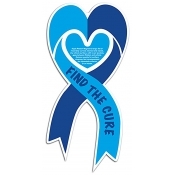 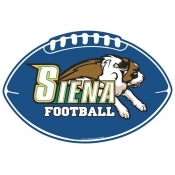 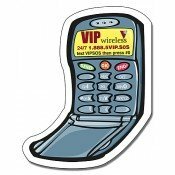 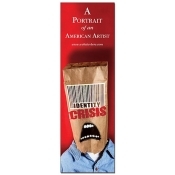 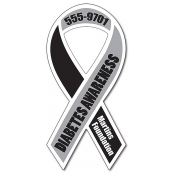 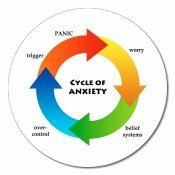 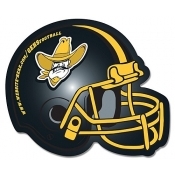 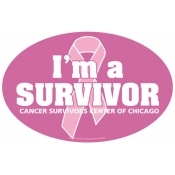 Some of the popular ones include business cards, football helmets, awareness ribbon, rectangular stickers, car magnets, oval shaped magnets and custom shaped magnets. 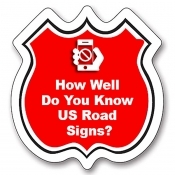 Survey reports say that American drivers spend an average of more than 17,600 minutes behind the wheel each year and more than 290 hours every year on the road. 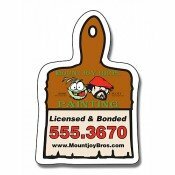 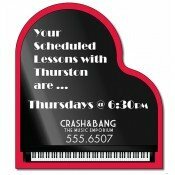 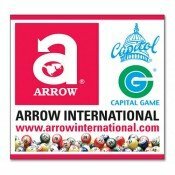 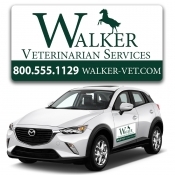 So, can there be better promotional item than custom car magnets to reach out to your target audience who is on the move? 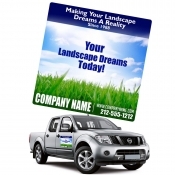 Easy to fix and remove, custom car magnets will also give you the freedom to decide where and when you want your brand message to be seen! 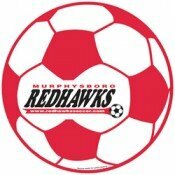 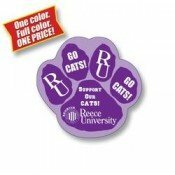 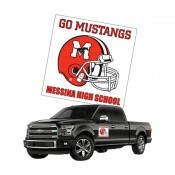 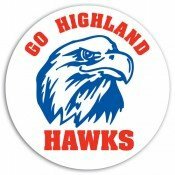 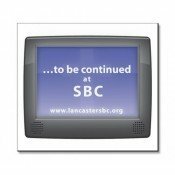 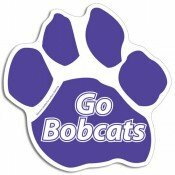 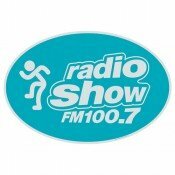 Apart from being high visibility promotional items, Car magnets also make excellent fundraising and team spirit items as well. 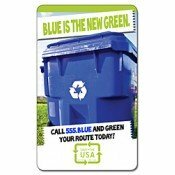 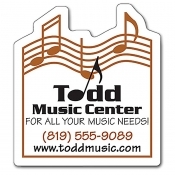 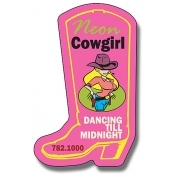 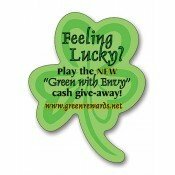 If you could not find an outdoor magnet matching your promotional requirement, feel free to give us a call at 855-762-4638 (Toll Free) or mail us at info@Cmagnets.com.